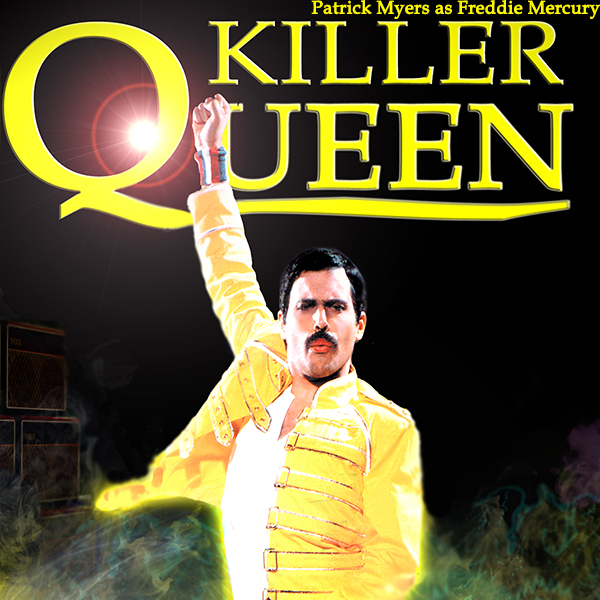 Killer Queen Set To Return To America in 2018 | Love Productions Inc.
Killer Queen are back from their latest 2017 tour of America . “It’s been amazing . That first show way back in June 1993 changed my life. We thought our band would last maybe a summer at the most. But singing and performing these songs – it’s a very addictive thing ! The concerts grew and grew and we’ve ended up playing and selling out the same arenas that Queen played at their peak. It’s been quite a surreal ride.